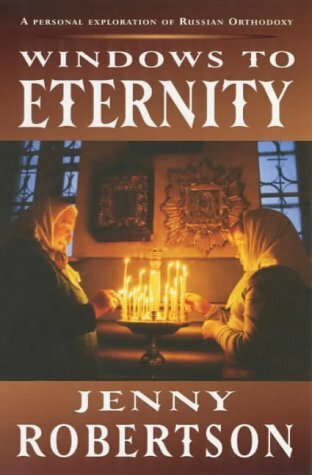 This text explores the different emphases brought by Orthodox believers to the Christian faith. Among the topics covered are: the Jesus Prayer, church prayer and worship, how the seasons of the Church's year are interpreted, icons, the status of the Virgin Mary, and the importance of the Bible. Rather than as 'dry' teaching, the facts are recounted through the author's personal experiences. She learns about Orthodoxy through joining in services, making Russian friends, and sharing the lives of ordinary and extraordinary Christians.